Never understood why people "bulk" up and get fat then say they are bulking. 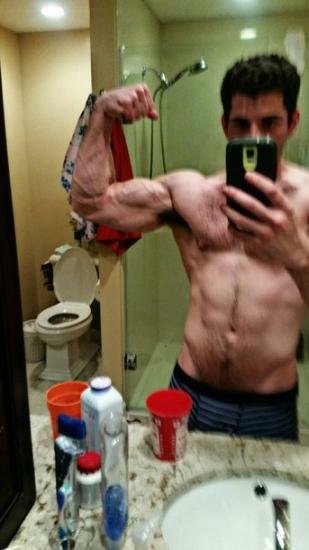 Gaining some BF when bulking is the "norm" imho. Are you saying 10% from their leanest or 10% bf total? 10% more from where they are. Like someone at 10% going to 20 or 30 bc they are " bulking"
I see your point. But it all depends on their goals tbh. Be it PL or Strongman or BB. 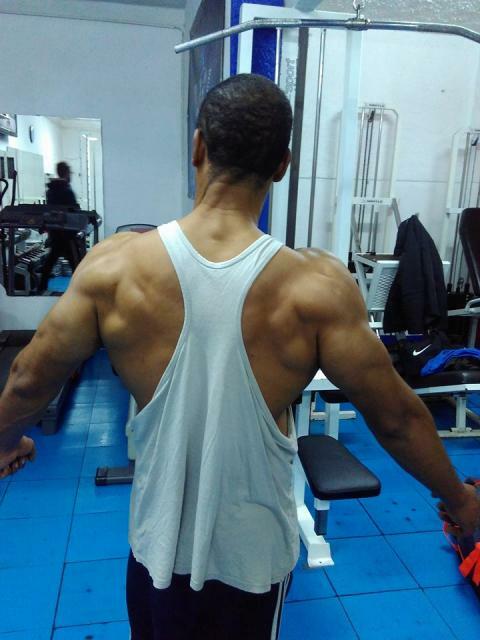 Is it possible if in a 10% surplus to minimize fat gain, im around 17 bodyfat, and im going for a 3 month bulk, my goal is to not get over 20% bodyfat, would it be possible to not gain more then 3% bodyfat in a 3 month time with 250 calorie surplus. Nobody will be coming on anyone! 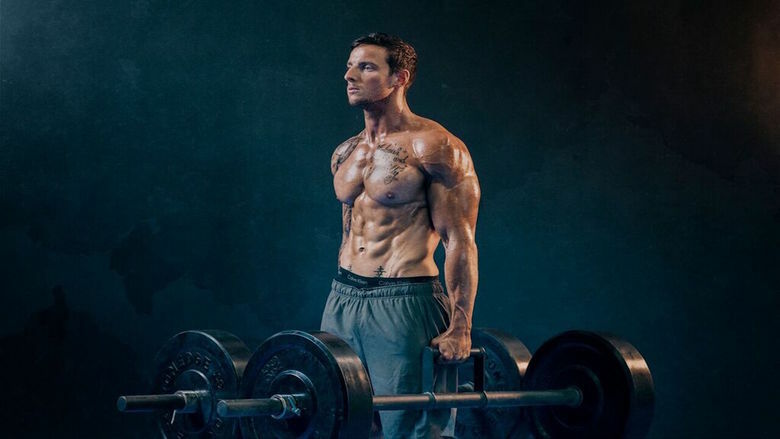 Why are you going to keep bulking when you're already at ~17%? its just an excuse to be fat and not feel too guilty/self conscious about it. I've said it a fair few times for that purpose hahaha. There are some other ppl that doesn't care 1 second about having a six pack to show at the beach. Can somebody just train to win his comp by lifting more than the others? Yes. Can somebody win his competition by "looking better" than the next guy on his side, yes. Can somebody just train to get healthier and do not compete, yes. So at the end who are we to judge other ppl BF%? I agree. Talking from personal experience (my experiences), the BF soaring up for a bulk is usually not as planned as I'd like to make out to people when they point out the belly or fat in the changing rooms hahah. I personally don't really judge anyone on their body fat or appearance. Its all up to them and whatever makes them happy! 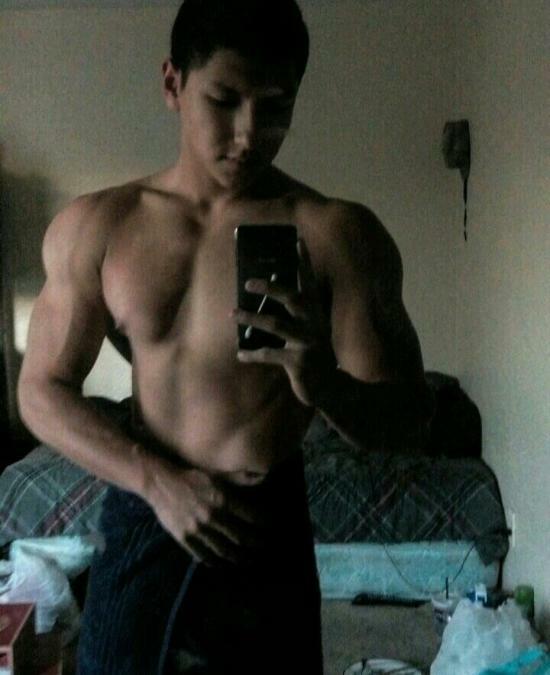 I dont really care about my bodyfat anymore, and i want to get bigger, so i just wanna improve from where i am at now, then cut when i feel like i have enough mass. Posts question worrying about body fat. Says he doesn't care about body fat.